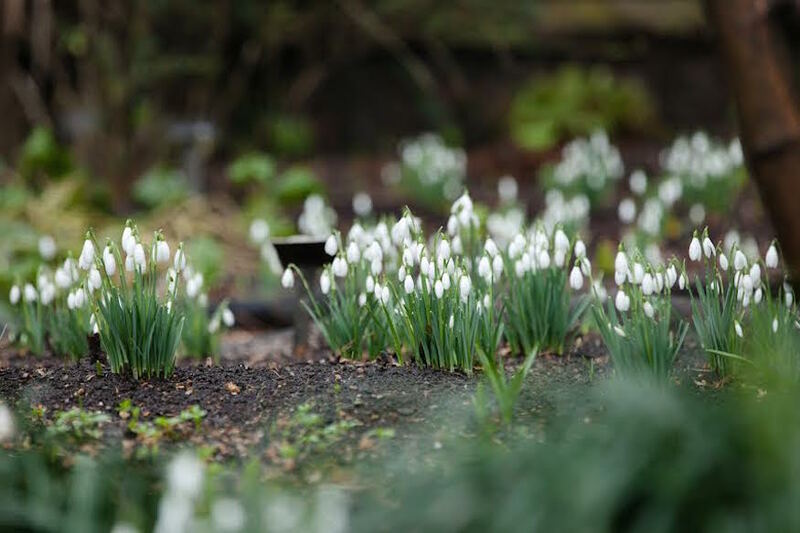 Chelsea Physic Garden has had to bring its 2016 Snowdrop Days forward due to the unseasonably mild weather. Some of the garden's snowdrops have been in bloom for a month or more already and most are now either in flower or about to break bud, forcing the venue to hold its earliest ever Snowdrop Days — 16-24 January. During the Snowdrop Days, you can see displays of 70 different species of snowdrop, including unusual species which have been created by selective breeding. A total of more than 10,000 individual flowers will carpet the woodland — not bad for a botanical garden within walking distance of Victoria station. Alongside the displays, snowdrop-centric events take place, including talks, tours, and photography and painting workshops. Chelsea Physic Garden's Snowdrop Days take place 16-24 January. Tickets are £10.50 adults/ £6.95 for under 16s. Extra charge and booking required for special events.